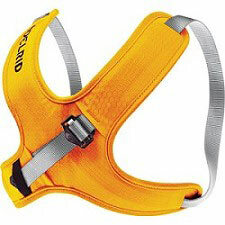 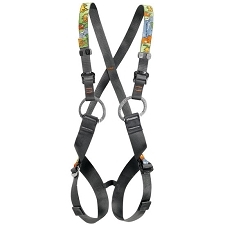 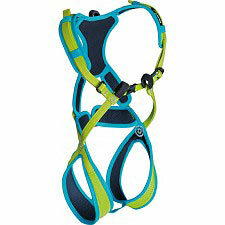 The Fraggle is a comfortable and secure full body children's climbing harness from Edelrid. 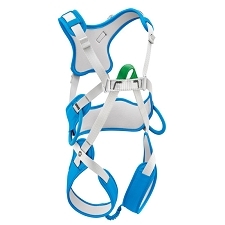 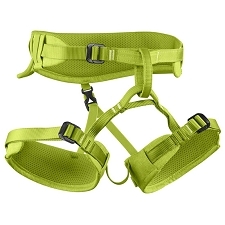 It is essential for young climbers as it is a full body harness that will prevent a child from falling out if they were to flip upside down. 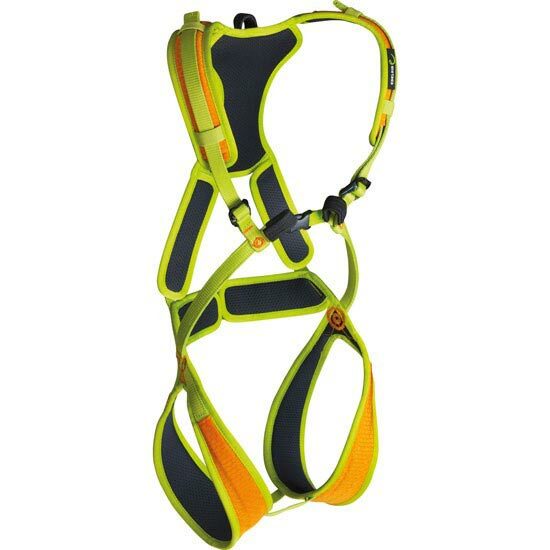 Rated for children up to 40kg, it has quick adjust buckles, well padded straps and an additional tie-in loop on the back for safeguarding a child on mountain terrain. 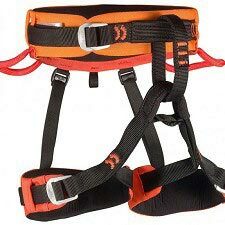 For kids that weigh up to 40 kg.